Belizeans who have skills in specified areas but don’t yet have the financial support can now tap into that kind of funding through a National Entrepreneurship Development Project. Introduced today by the Belize Trade and Investment Development Service, BELTRAIDE, and the Centre for the Promotion of Micro and Small Enterprises, or CENPROMYPE for short, the program will provide a budget for six million US dollars for the region, 860 thousand dollars of which is earmarked for investment in Belize. CENPROMYPE is a regional organization that promotes small and medium enterprises and entrepreneurial programs. Belize’s Executive director of BELTRAIDE, Nick Ruiz, now holds the presidency of CENPROMYPE since Belize holds the presidency of the SICA sub-committee for the development of micro, small and medium size enterprises. He says that Belizeans stand to gain much from this particular venture. Meanwhile CENPROMYPE’s Executive Director, Ingrid Santamaria, told Love News that the regional program is taking a particular focus at women. The program is open to people throughout the length and breadth of Belize. 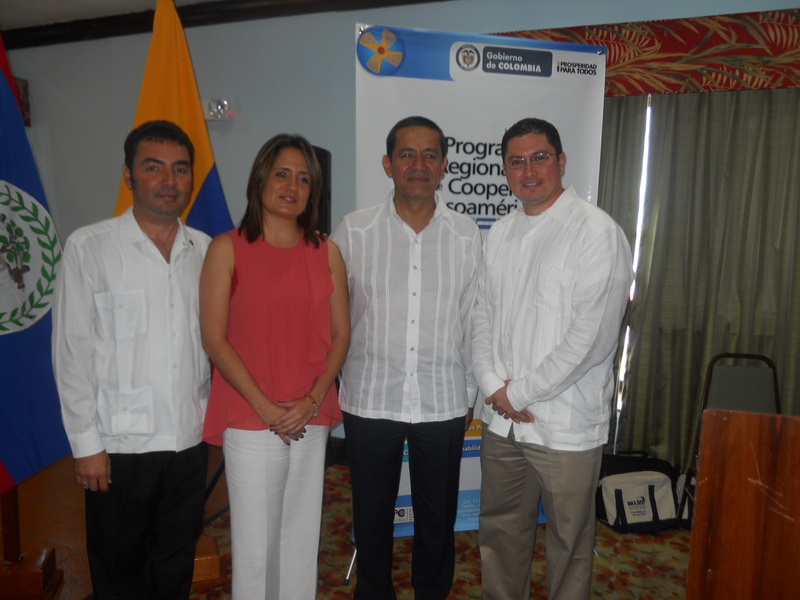 People can take their proposals for funding to BELTRAIDE’s office in Belmopan. The funding for this regional program came from Taiwan. I was recommended this web site by wway of mmy cousin. as nobody else know such unique about my problem. one thing that I believe I’d never understand. It kind of feels too complicated and very wide for me. I’m looking ahead for your subsequent publish, I’ll attempt to get the hang of it! Thank you so much for continuing the support towards our blog! I’m gone to convey my little brother, that he should also pay a visit this website on regular basis to take updated from most recent news. We thank you for sharing our blog with your siblings. Please continue to do so..